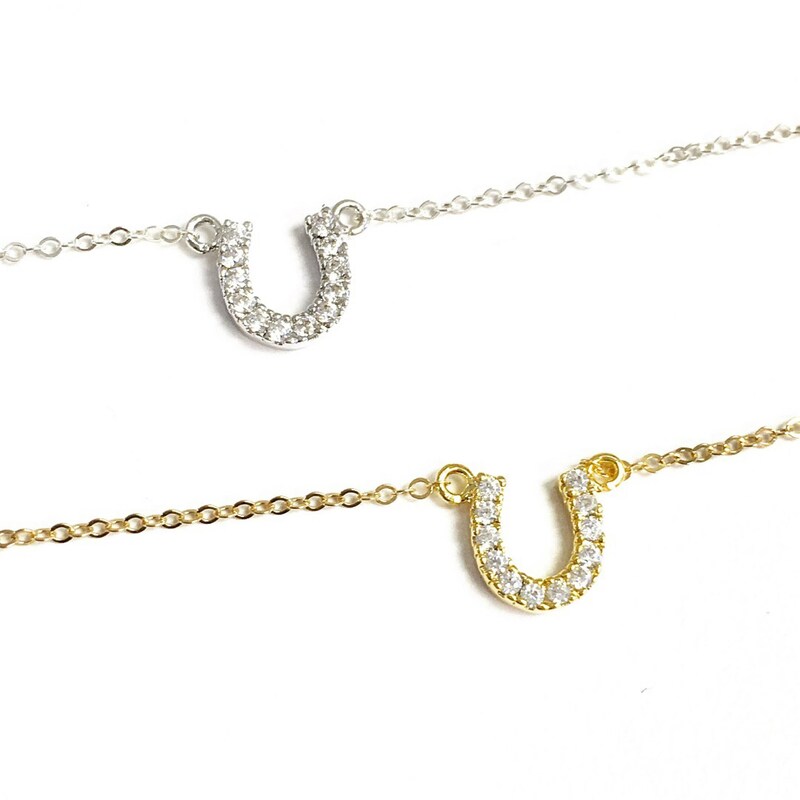 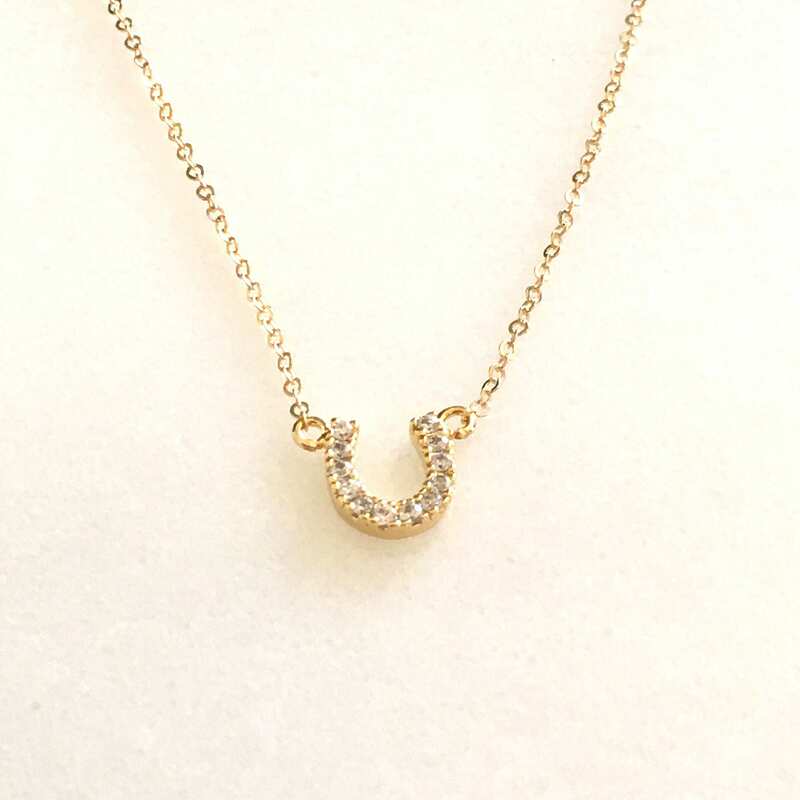 Stylish and gorgeous our dainty necklace features a sparkling CZ horseshoe and is perfect for everyday wear. 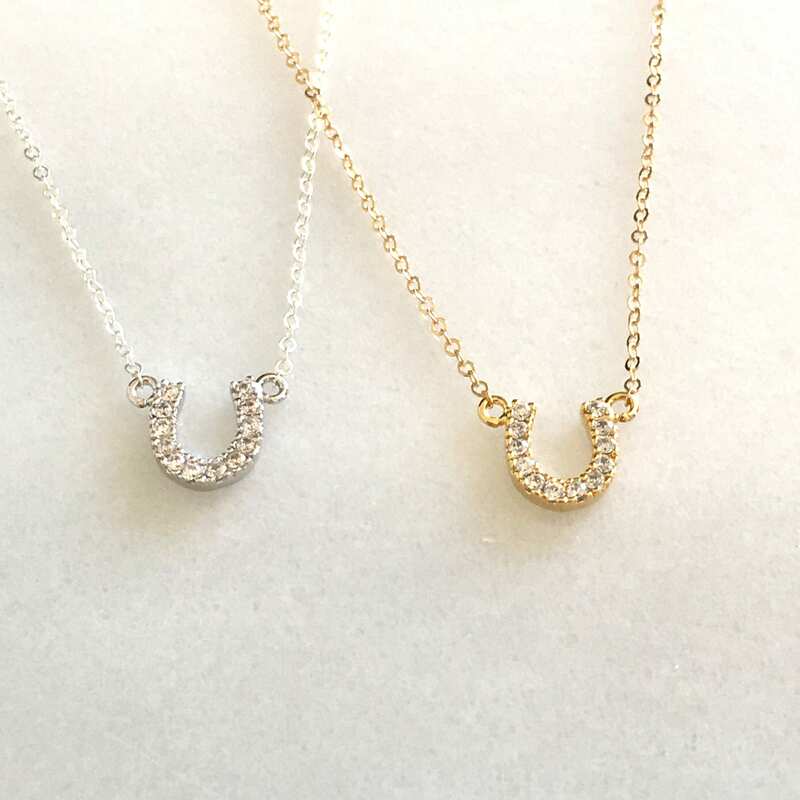 Available in gold or silver options, this is the perfect gift for a graduate, best friend, sister and even yourself!! 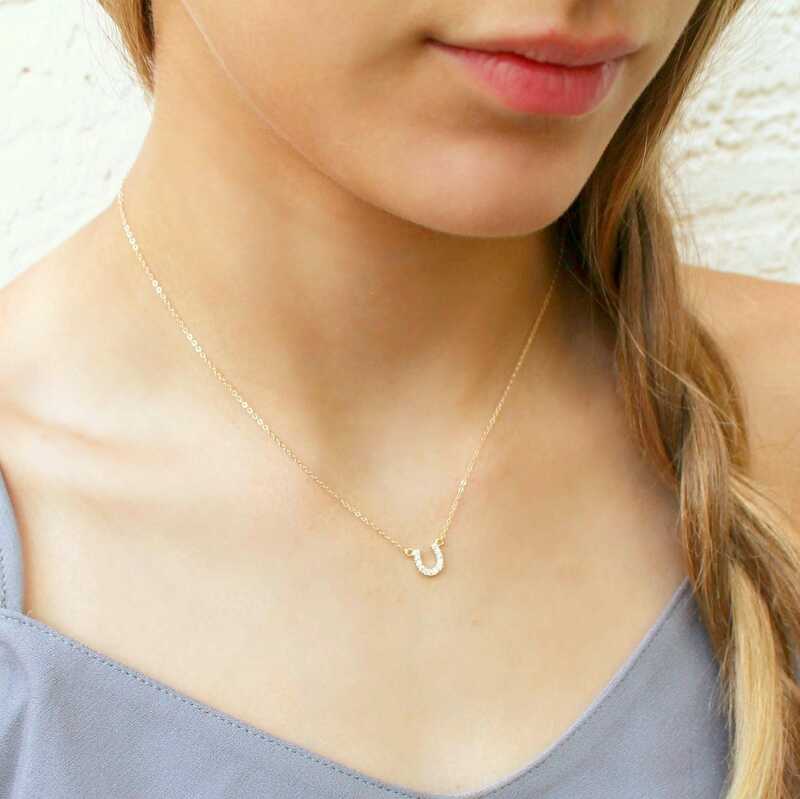 -Necklace is high quality 14kt Gold-Filled or Sterling Silver - not plated. 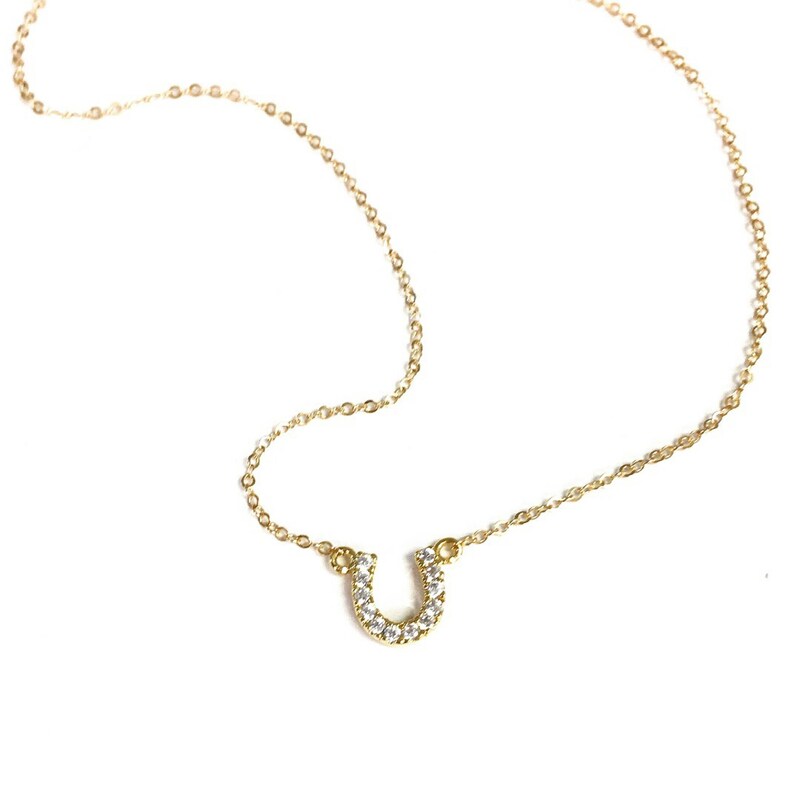 -A high delicate link chain. 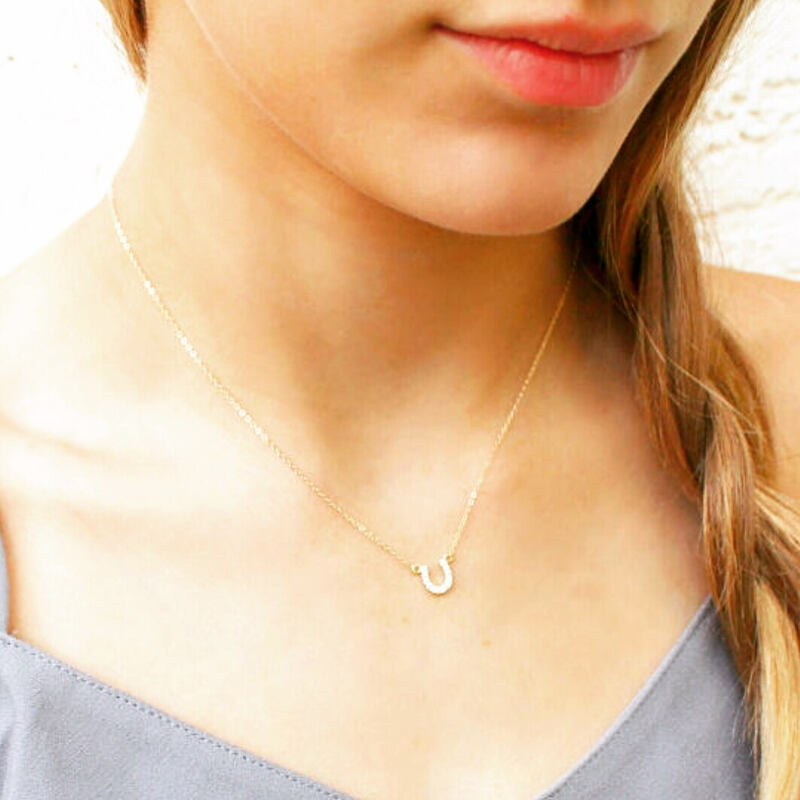 - Model is wearing 16" in all Photos.